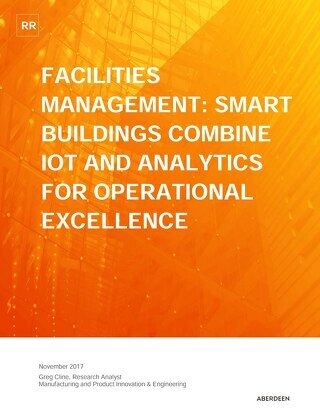 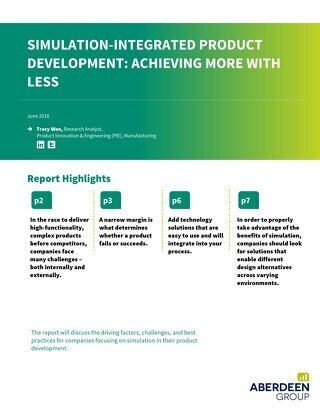 The product development process has become increasingly based on continuous engineering and connected manufacturing operations as the Internet of Things (IoT) has changed how and what consumers expect of the final product. 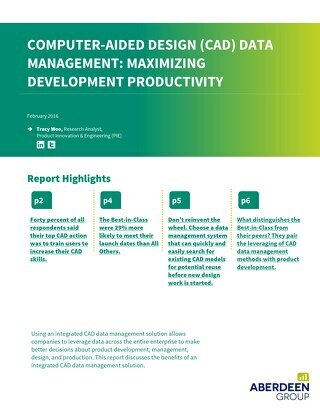 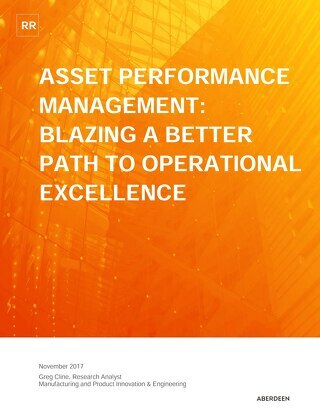 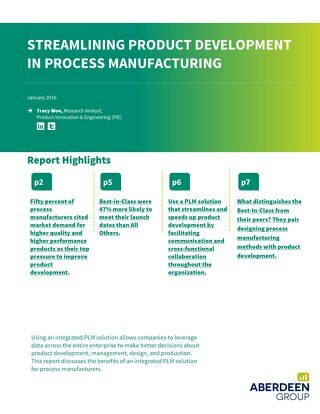 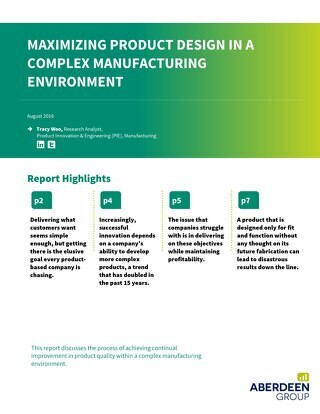 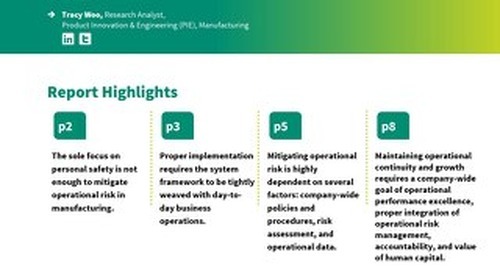 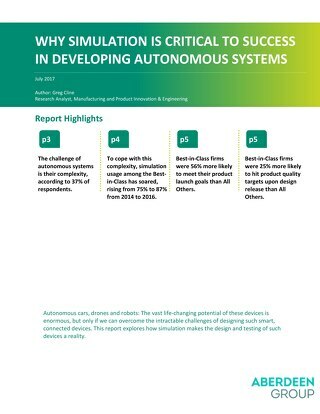 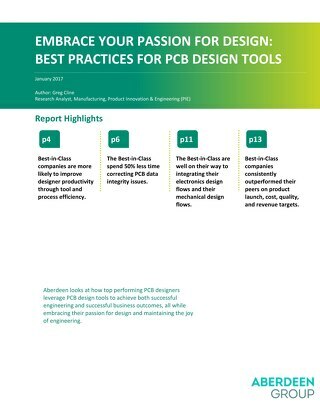 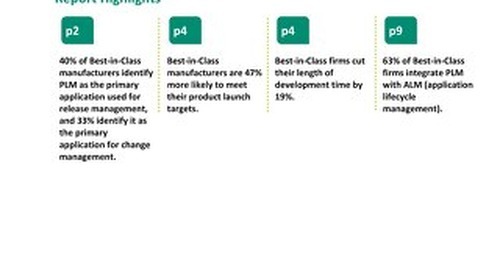 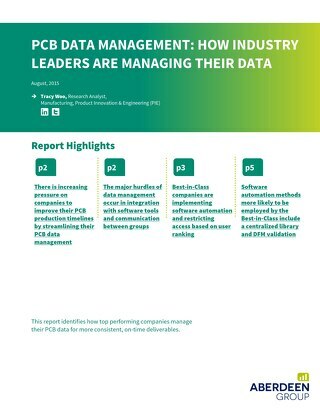 Observing data from Best-in-Class firms, the findings illustrate how these firms use certain tools and processes to maximize product development in order to create a digital thread throughout the product development lifecycle. 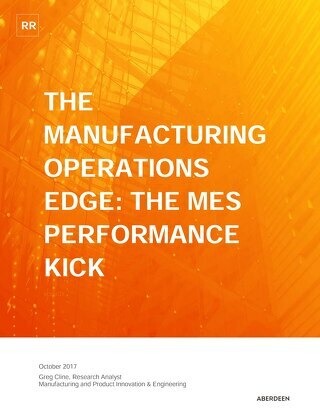 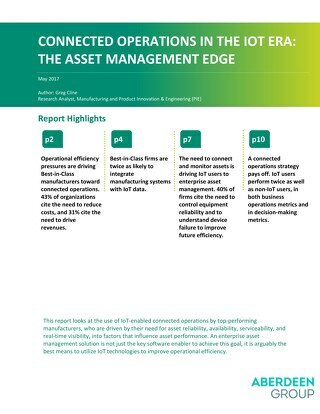 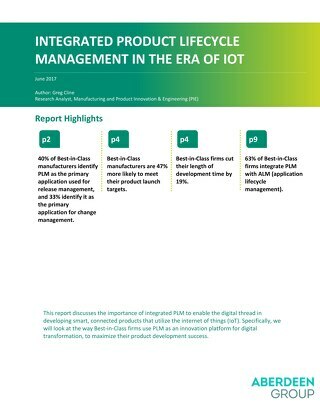 Even at this early stage, 27% of manufacturers already plan to achieve digital transformation (industrial IoT, industry 4.0, smart manufacturing). 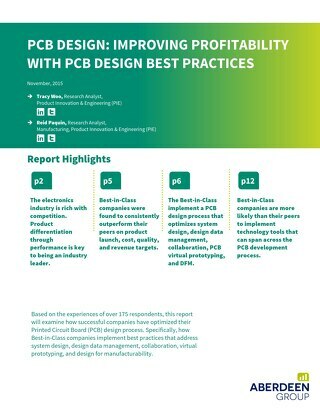 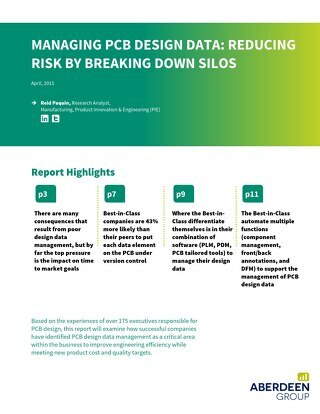 Best-in-Class firms are 2.4 times more likely to develop a digital thread that ties together all phases of a product’s lifecycle. 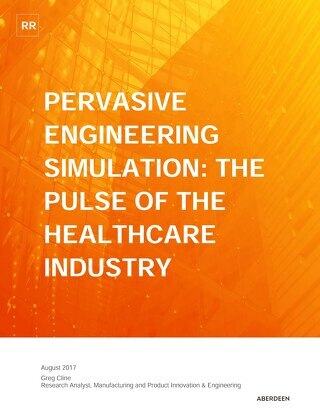 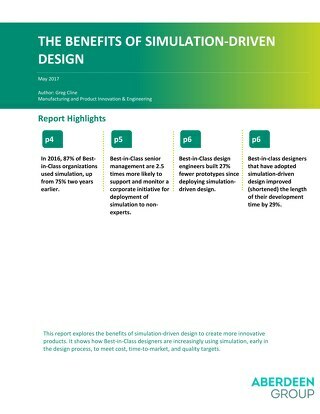 Applying systems engineering rigor to achieve continuous verification and validation, Best-in-Class firms are 2.4 times more likely to use simulation to verify interactions between subsystems, before building physical prototypes. 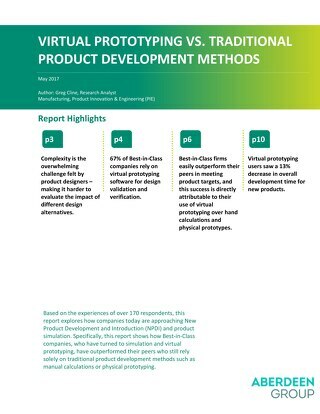 Agile methodologies allow Best-in-Class software developers to adapt to changing requirements, hit market targets, and design products with 10% higher profit margins.